‘Na iwake’ is a famous Kenyan slang meaning light it up!. The song is inspired by the daily lifestyle of a Kenyan youtman. The song is a dancehall tune combined with ‘sheng’ lyrics to bring up a unique Kenyan sound we hope will be the future. Please Like, Comment, Share na iwakeeee!!!!! Executive producer – Supernova by Hype Entertainment. 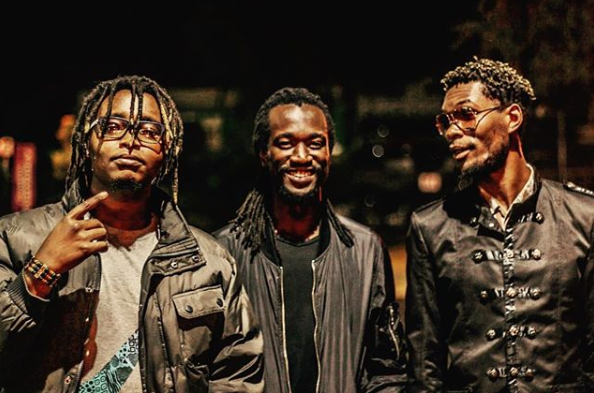 This entry was posted on Friday, March 22nd, 2019 at 12:05 pm	and is filed under afro pop and tagged with The Kansoul X Ochungulo Family- Na Iwake (Remix). You can follow any responses to this entry through the RSS 2.0 feed.